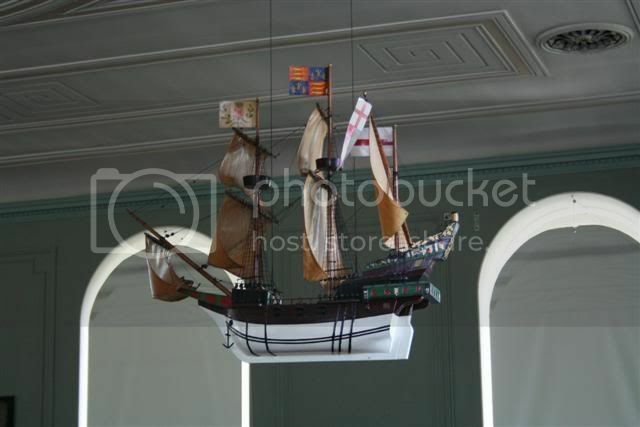 In December 1972 I was a dockyard apprentice and was tasked with putting the lights on the Christmas tree inside the church. Just inside the door on the left as you walked in there was a glass case containing a model of a ship made of pieces of carved bone by prisoners of war being held in hulks on the river. It even had crew clambering up the rigging, all carved from bone. 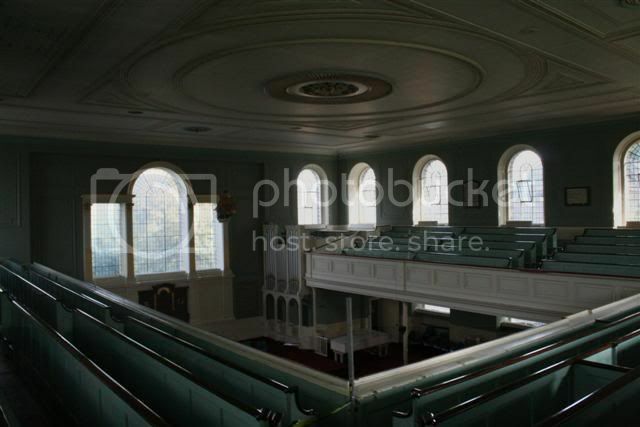 It was a beautiful piece of craftsmanship but when I visited a few years ago it was gone. 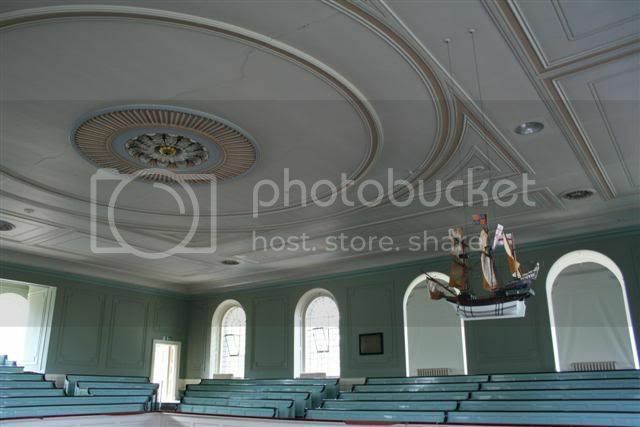 I'm pretty sure it sat on that table in the foyer that can be seen in the 2nd to last photo above. Does anyone know where this treasure ended up? 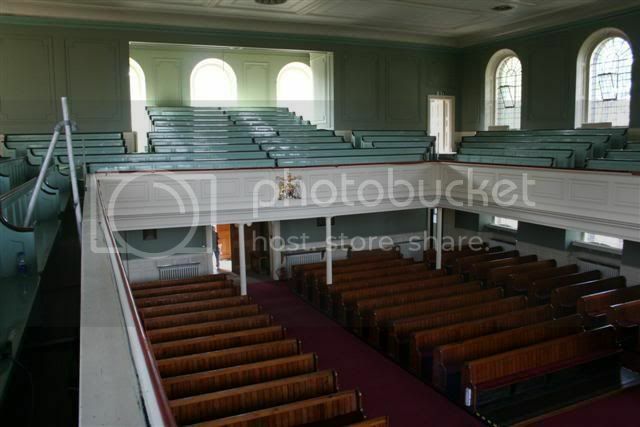 In the first photo, it looks like extra seating at the end of the pews. 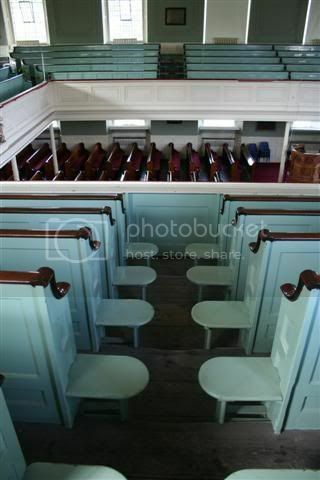 Gillingham Baptist Church has something similar, at the end of the pews is what looks like a decorative piece of wood with a groove in it, you pull it, it slides out and you have extra seating, not much good in today's fire regulations. they did not know that it was extra seating.